Get a 10% discount off a 2 night stay in ensuite rooms at the Wellsford Inn when you show your AT HOP card. 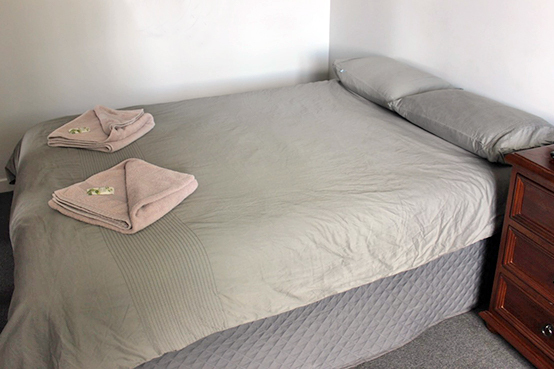 Located on SH1, the Inn is an ideal base for a couple of nights in Wellsford. Serving generous and delicious burgers and ribs featuring salad ingredients grown on site, you also have cafes and other food offerings within a very short walk. Rooms are simple, spacious and comfortable and the Inn is just moments from the bus stop. Call or visit wellsfordinn.co.nz to book.